What’s Up with the Ad Attacking Jimmy Kimmel? My first reaction was WTF? What’s your reaction? Is Jimmy Kimmel really in trouble? That’s okay with me if he is. Jimmy Kimmel is really in – who knows what. Change.org is also in the mix. We are taking this seriously because the same rhetoric was used in Nazi Germany against Jewish people. 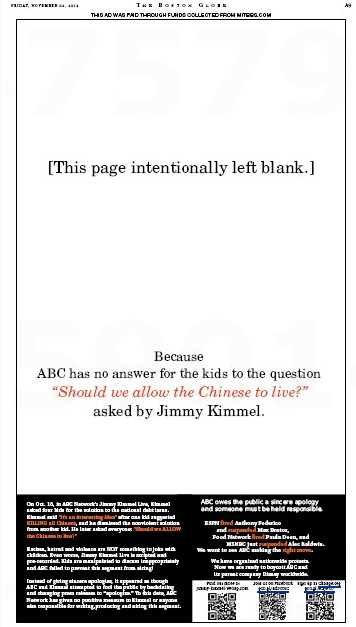 This Jimmy Kimmel’s ‘Kids Table’ show was aired on ABC on 10/16/2013 and talked about killing all the Chinese so that the states do not need to pay back their debts to China. 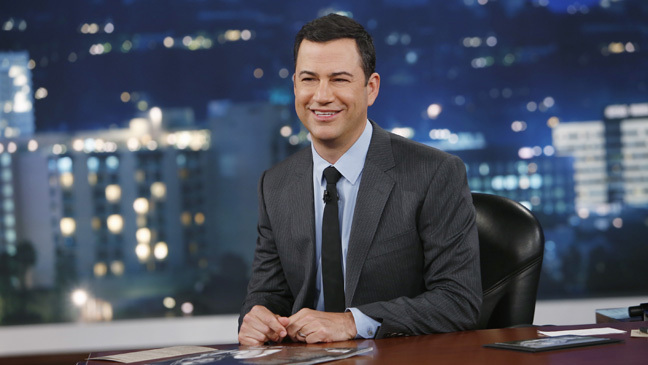 The Hollywood Reporter reports that ABC has apologized – twice – for Kimmel’s Chinese fire drill. But apparently that’s not enough. Jimmy Kimmel‘s China problem just won’t go away. After two public apologies from ABC over a satirical skit aired on Jimmy Kimmel Live! on Oct. 16 — in which a child suggested the U.S. “kill everyone in China” to resolve the national debt – China’s Foreign Ministry has demanded further contrition from the broadcaster. Maybe Kimmel could kill himself. 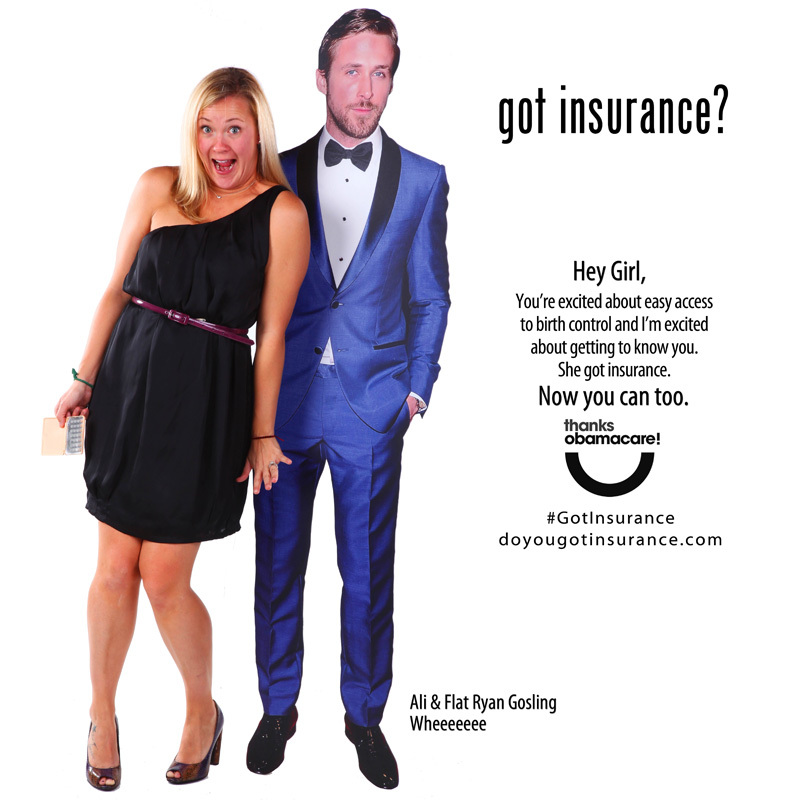 What’s Up with the Obamacare ‘Brosurance’ Ads? There’s no question the Obamacare national rollout has been a disaster. But the state healthcare exchanges have done much better. Except for the Brosurance campaign in Colorado. Mother of mercy – don’t we have enough problems without that? Funny thing is, those aren’t official Obamacare ads, as FactCheck.org notes. 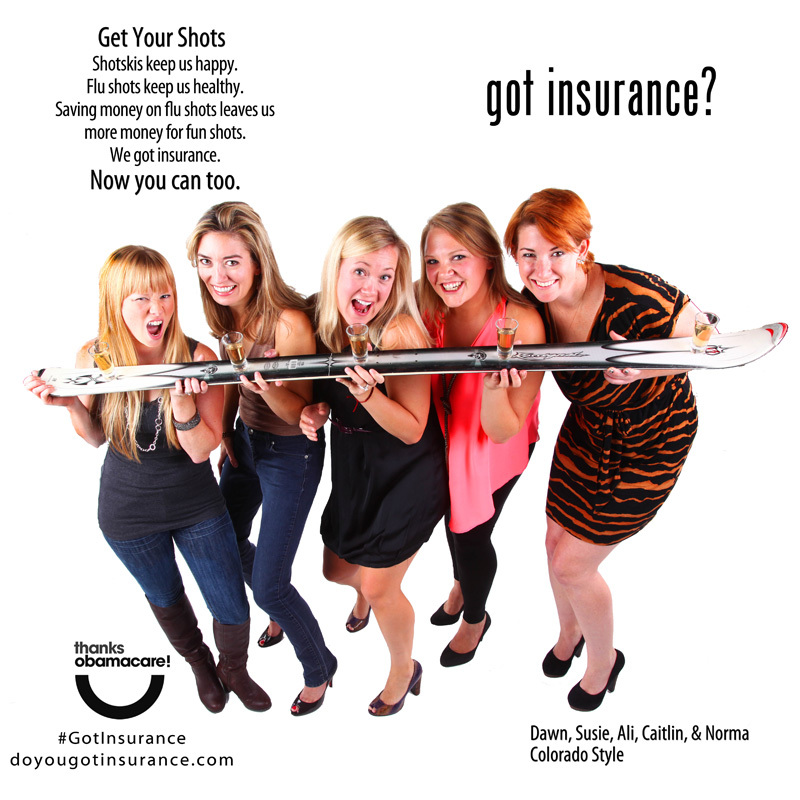 Let’s clear this up: The edgy “got insurance?” Obamacare ads that have gone viral on the Web were not created by the Colorado state exchange or any other governmental agency, nor are they taxpayer-funded, as two Republican congressmen have claimed. The ads are the joint product of two nonprofits that have nothing to do with a separate government-funded campaign to get the word out about the new health care exchanges created by the Affordable Care Act. The nonprofits’ ads target a young audience and — by design — have drawn public scrutiny. 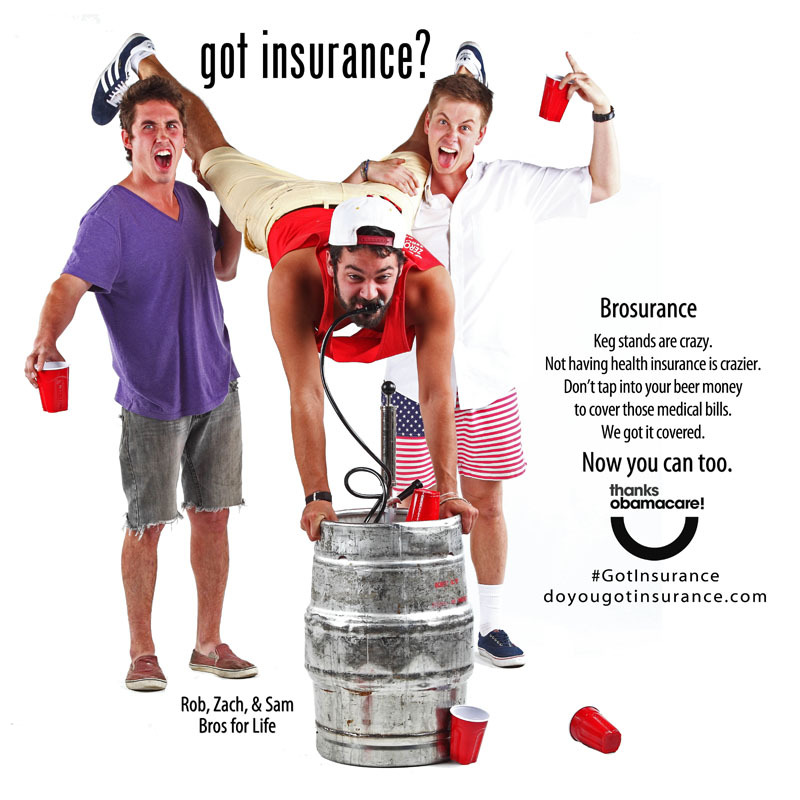 One, called “Brosurance” features three guys doing a keg stand. Another features a handful of women doing shots off a snow ski. “The whole intention of these ads is to raise awareness, and that’s what we’re doing. It’s great that more and more people are talking about it,” Amy Runyon-Harms, executive director of ProgressNow Colorado, told the Denver Post. Yeah, except they’re not just talking about it. They’re badmouthing it. 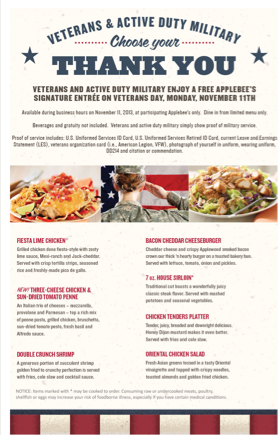 What’s Up with All the Veterans Day Freebie Ads? 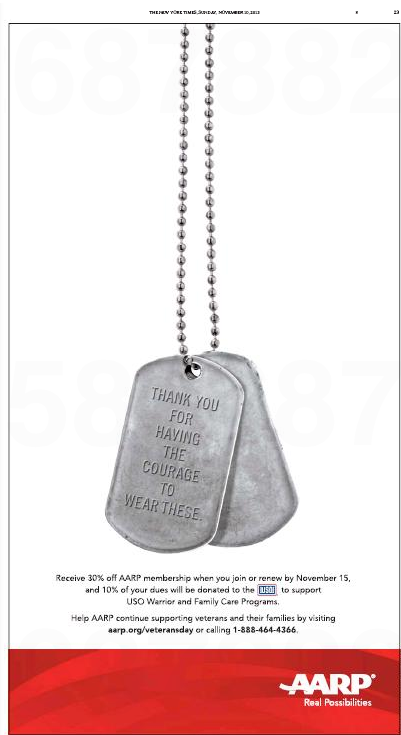 There’s a tradition of Veterans Day Sale ads that always struck me as kinda, well, cheap. But now there’s Veterans Day Ads 2.0, in which stuff gets given free to military vets. 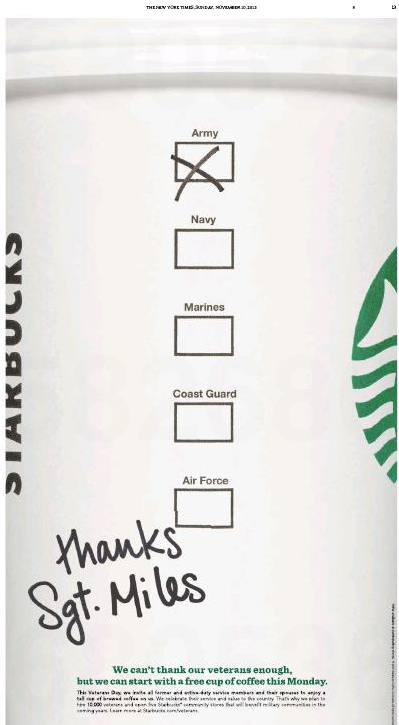 Exhibit A: This full-page Starbucks ad from any number of newspapers. Exhibit B: This Applebee’s full-page ad from ditto. So is this good, Doc? Or just using vets to make money? That’s not the half of it. Check out this Vetapalooza of freebies. Not to mention this full-page ad in yesterday’s New York Times. 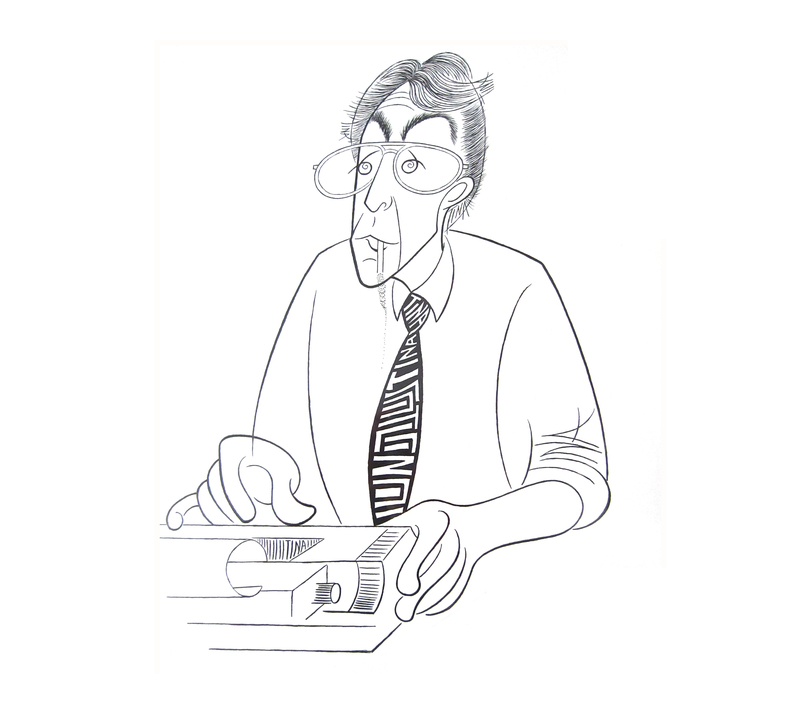 Back in the early ’70s, the Doc drew #186 in the draft, so we narrowly avoided going to Vietnam. That might make us a less-than-ideal judge of these offers. But they still feel a little creepy.